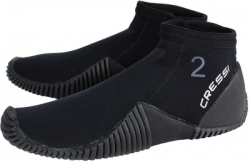 The Cressi Low Boots Dive Slipper is a 3mm short top boot made from super elastic nylon 2 neoprene for the best comfort with a sole built to provide extra comfort. 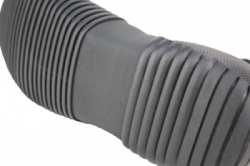 These ultra-durable boots are built-to-last with a vulcanized rubber toe and heel cap with ribbed rubber sole. The slippers entry edge is rolled and sewn for strength and all seams are sewn for added strength and durability. 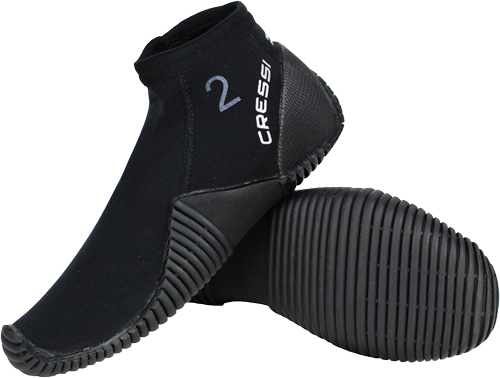 3mm Cressi Low Boots Dive Slippers are available in multiple sizes and are black in color. 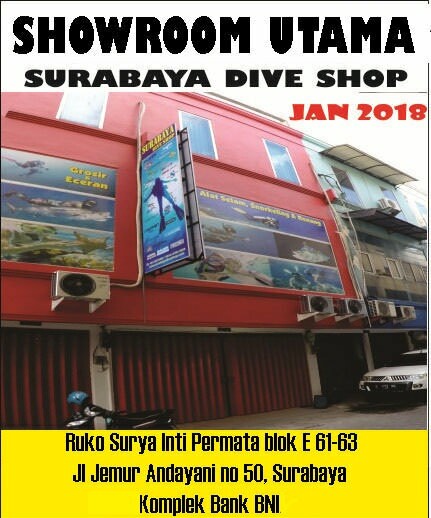 Wetsuit kadang membuat bagian batang kaki lebih sempit karena sudah ad 3mm booties + wetsuit 3mm. Di booties Cressi Low Boots..tidak ada lagi sempit di bagian tulang kaki karena terlalu tebal. 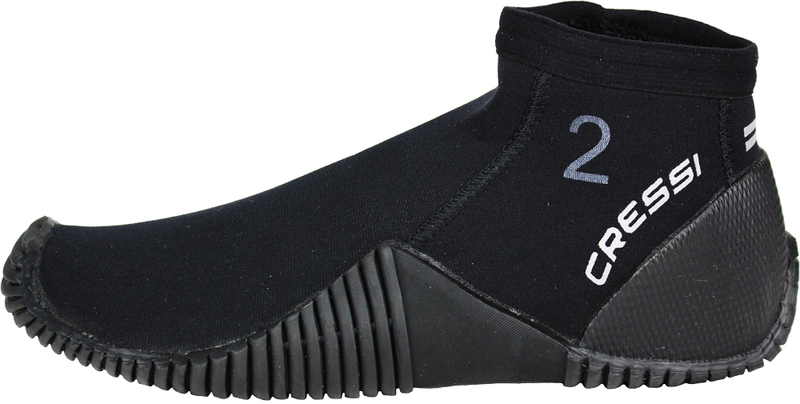 Booties low-profile sehingga berhenti di angkle kaki.